Our low monthly cost makes Bugbase the choice for any size business. "Thanks so much for all your help. Before we switched to Bugbase our reports looked unprofessional and out-dated. Now that we have Bugbase we get complements on how much better our reports look than our competition and that increases our sales." "I highly recommend the Bugbase program as it truly is one of the best programs in our industry. The staff are super supportive and very responsive. I am pleased to have them on my team! " 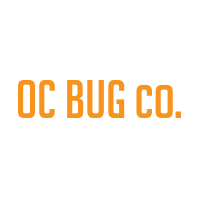 "Our company has been relying on Bugbase for years. 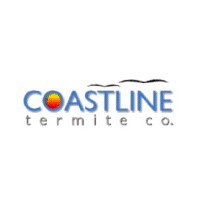 We have thousands of termite reports with their diagrams in the database and it is still running fast and efficient. 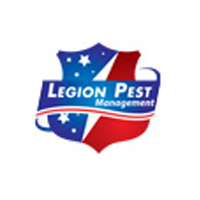 Bugbase is truly the best termite report writing system we have ever used."